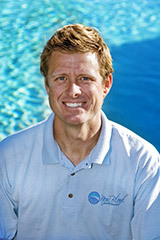 is the owner and operator of New Blend Pool & Spa. With almost 20 years experience in the industry and certified in water chemistry, he can tackle any problem you may be having with your current system. 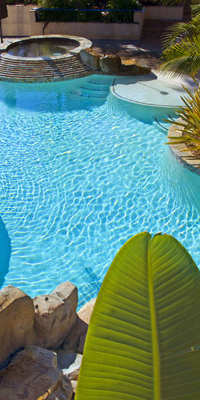 If you want to save money on running your pool he can assess the current equipment and suggest ways to improve its performance. Ask Brian about the highly energy efficient salt water systems and led alternatives to help do your part in the effort to go green.